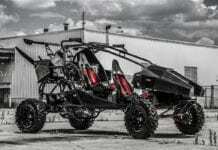 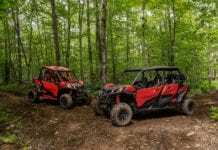 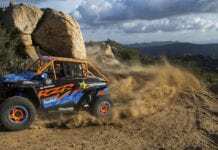 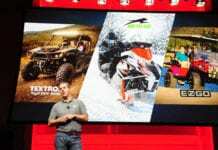 MINNEAPOLIS (July 25, 2016) – Polaris Industries (NYSE: PII) is issuing a stop-ride/stop-sale advisory, pending a formal recall, for MY2016 RZR Turbo off-road vehicles, due to a potential fire hazard. 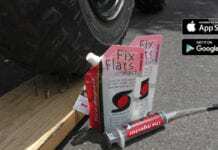 All owners of affected vehicles are being contacted directly. 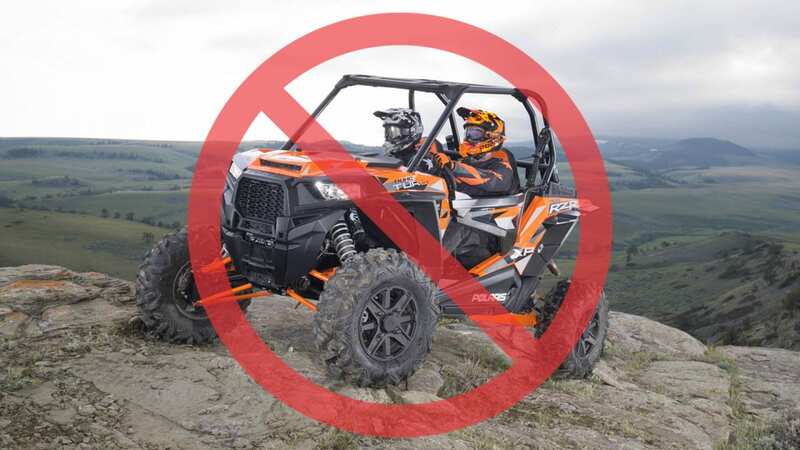 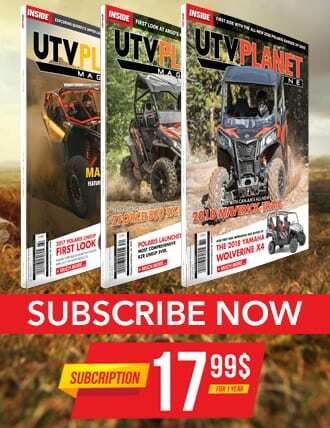 In addition, updates will be posted on theRZR Recall page: http://www.polaris.com/en-us/company/rzr-recall.